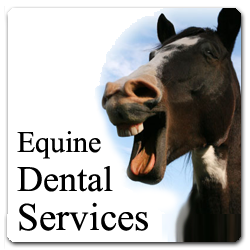 Kris Anderson DVM focuses on Equine Medicine, with an emphasis on Dentistry. In order to keep up to date on new treatments, she continues her education, exceeding the state required minimum of CE hours each year. 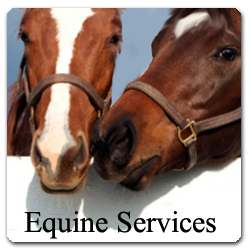 Kris is dedicated to client education and preventative medicine, to keep your horse happy, healthy, and safe into his golden years. At this time, the practice is exclusively mobile, so it's convenient and available to all clients in an extended area surrounding Houston, Texas. Please contact us with any questions you may have or to inquire about an appointment.